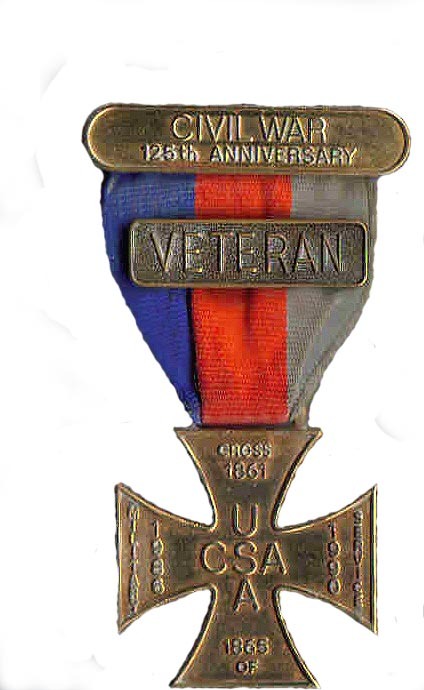 The Cornelia Hancock Auxiliary #10 is the auxiliary to Lyon Camp #10 SUVCW, Vineland, New Jersey. The Hancock Auxiliary was chartered January 28, 2000 and is named for Cornelia Hancock the great, great cousin of the auxiliary's first president, Viola Smithcors. Cornelia Hancock performed as a nurse at Gettysburg, the Wilderness and was a social reformer during the latter part of the nineteenth century. *Auxiliary meetings coincide with Lyon Camp meeting. 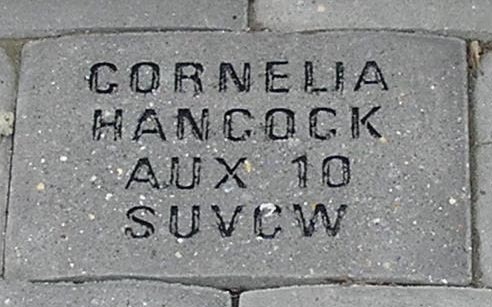 Cornelia Hancock memorial brick in the floor of the Camp Stockton Civil War Memorial.